This year, TLBleed will be presented at Blackhat USA. TLBleed is a new side channel attack that exploits the TLB rather than CPU caches to infer activity from a co-resident hyperthread, the full details of which we have not yet released. Network infrastructure attacks are a growing threat, and are addressed by a budding VUSec research project. KPN recently published the fifth European Cyber Security Perspectives – edition 2018. It features an article detailing an early version of an active research project of VUsec, called Packet Origin Fidelity (POF), a detection method of network infrastructure attacks. Full announcement and brochure here. At ICTOPEN 2018, the Dutch Cyber Security best Research Papers (DCSRP) Award was awarded to AnC. Ben Gras went there to give a talk as one of the five nominees and – the jury of Prof. Dr. Konrad Rieck, Prof. Evangelos Markatos and Dr. Richard Clayton had decided – receive the award. Full story here. Several days ago, we released a technical report entitled Benchmarking Crimes: An Emerging Threat in Systems Security. The paper was intended for publication at a security conference but was rejected at multiple venues. To let our work be a supporting piece of evidence and analysis for the community to build on, we share our work with the community as a technical report, and we publish it on Arxiv.org. The results are as revealing as they are damning: we formulate 22 different benchmarking crimes, each of which violates the results of a benchmark in a minor or major fashion. We survey 50 different systems security defense papers. We include papers published by this group in that selection. To gauge reliability, the survey is performed twice – we let two independent readers perform this survey. Their findings are consistent: in this wide study of accepted papers at top systems security venues, all papers had committed benchmarking crimes in some number and degree of egregiousness. Most of these are recent papers (2015), but a significant fraction are from 2010. This longitudinal component of the study tells us that not only are benchmarking crimes widespread, but also no better in modern papers than in older ones. This raises the question of how we can trust benchmarks in research results. We hope our work will contribute to an improvement in this situation. Recently (announcement here), Kaveh and Ben gave a talk at Hardwear.io about trusting the abstractions we think of when we program applications and kernels. We combine the very different Flip Feng Shui (rogue writing) and AnC (ASLR side channel leaking secrets) projects into a single assumptions-challenging talk. 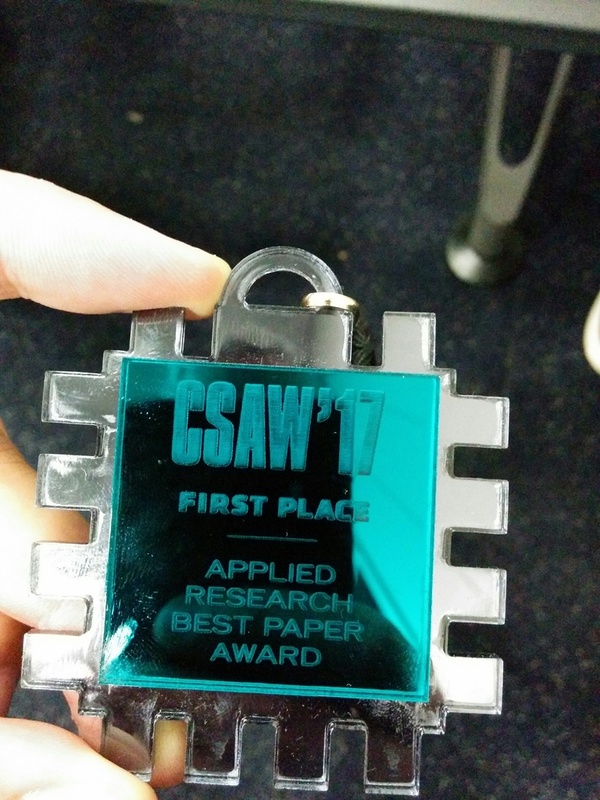 Drammer won first 2017 CSAW prize in the category Applied Research Best Paper Award. Luckily, Victor was there to receive this award on behalf of the Drammer team! Accepted papers are presented by one of the student authors in poster-format during CSAW Finals. Industry experts serving as judges evaluate the originality, relevance, and accuracy of the research. 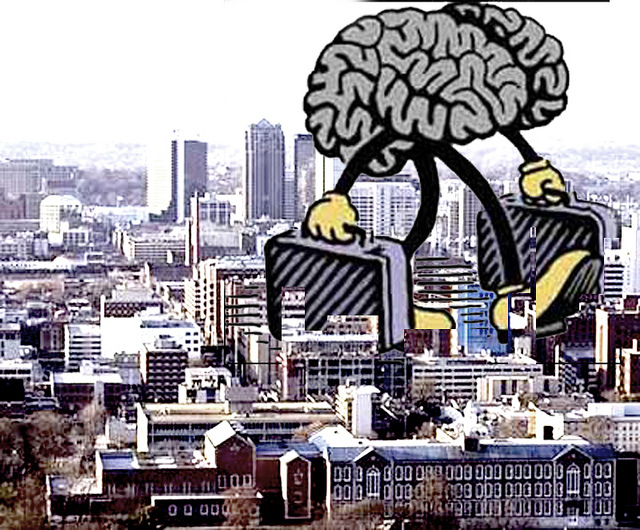 With eligibility limited to previously published papers, this competition has a reputation for drawing some of the best doctoral security research worldwide. vusec is proud of this academic and industry recognition. Kaveh and Ben will present Flip Feng Shui and AnC at hardwear.io this thursday . We’re combining these projects to a talk reflecting that hardware isn’t as trustworthy as we always assume. See Conference day 1, 16:00 on http://hardwear.io/schedule.php. We’re looking forward to seeing you there!